UNITED NATIONS, Oct. 29 (UPI) — Russia lost its seat on the U.N. Human Rights Council by a narrow margin following a vote on Friday. Multiple human rights groups protested Russia’s bid to remain on the council due to its actions during the Syrian conflict which has killed at least 400,000 people, according to CNN. “The non-election of Russia shows that the nations of the world can reject gross abusers if they so choose,” U.N. watchdog group, UN Watch, said after the vote. 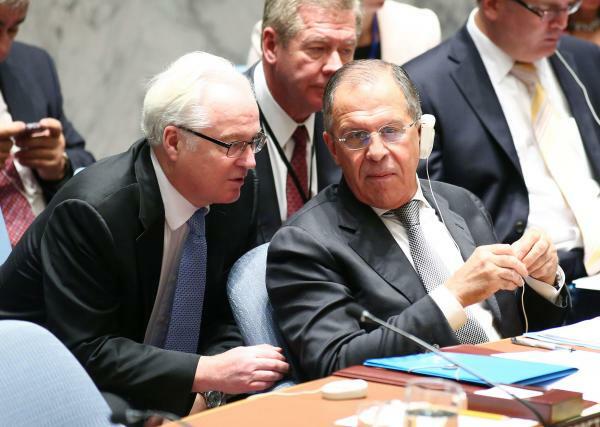 “We need a break,” Russian ambassador Vitaly I. Churkin said in response to questions about the influence Russia’s actions in Syria had on the vote.